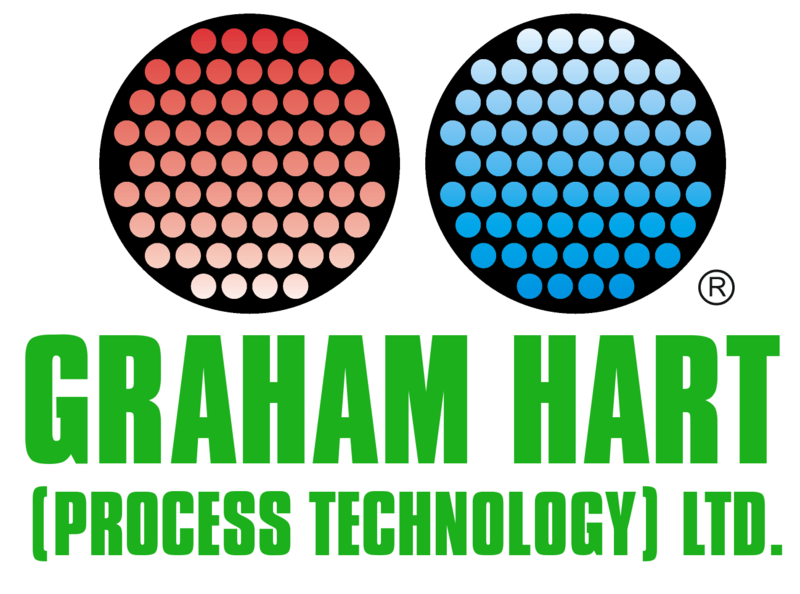 Quality | Design and Manufacture of Heat Transfer Equipment | Graham Hart (Process Technology) Ltd.
As Process Plant Manufactures, Graham Hart (Process Technology) Limited is a supplier to some of the most safety sensitive markets in industry. To fully safeguard Personnel, Plant, the Community and the Environment, Quality must be our watchword. Quality achieved by constantly striving to maintain the very highest standards that this Company has set in over 40 years of pressure vessel manufacture. By building-in Quality, with each member of the team taking pride in the finished product and by assuring our Customers of this commitment to Quality by having our systems audited and approved by Lloyd's Register Quality Assurance to BS ISO 9001. Graham Hart (Process Technology) Limited has been audited and approved by the American Society of Mechanical Engineers to stamp the "U" symbol upon vessels manufactured to ASME VIII Div 1. This achievement represented a major landmark in the Company's History and its pursuance of Quality and Quality Assurance. The Company is fully conversant and experienced in producing equipment to the requirements of the Pressure Equipment Directive (PED).